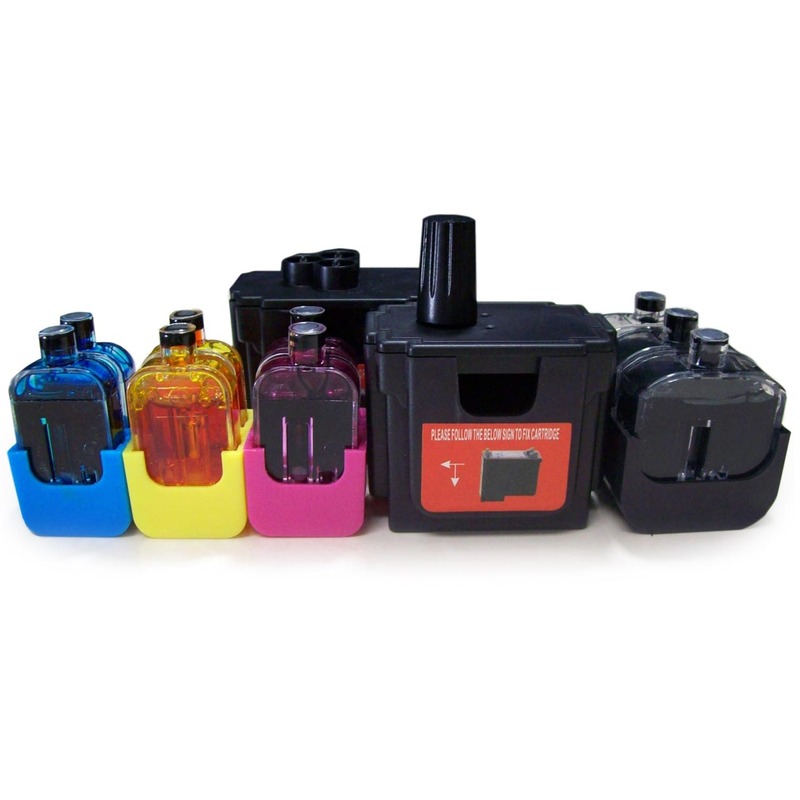 Refilling inkjet cartridges is an easy and cost effective alternative to purchasing a new cartridges. Our DIY refill kits are manufactured in an ISO 9001 certified facility to ensure that our premium grade inks remain consistent for superior printing quality. Refilling original Canon cartridges will void ink level monitoring. Cartridges will remain fully functional for printing.